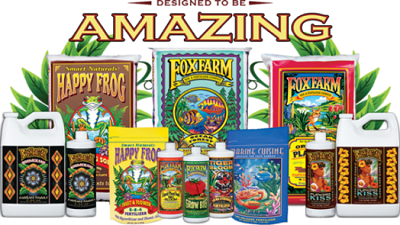 Hydroponic nutrients are one of the most important components of your hydroponic growing system. This method of growing plants without the use of soil supplies food to the plants by using nutrient media. 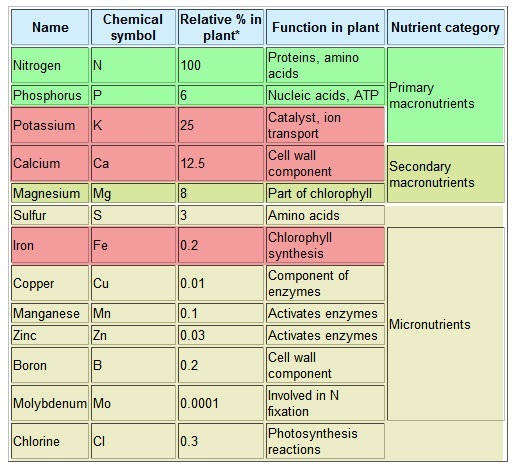 Every plant needs to receive the right amount of phosphorous, nitrogen, potassium, and many different trace elements. The wrong nutrient balance, or a solution without enough hydroponic nutrients in it, could cause serious problems for your hydroponic system. Lets take a look at hydroponic nutrients and how to pick the ones that are right for you. There are all kinds of different commercial nutrient options out there. Some claim to help your plants smell better. Others will allow you to produce plants more quickly, to get more blooms on your flowering plants, or to produce sturdy plants with significant root systems. The right hydroponic nutrients for your garden will depend in part on what you want to grow, and what the primary focus of your growing might be. Someone interested in producing greens quickly won't want the same hydroponic nutrients as someone who wants to get a big yield from their tomato plants. Price will be another factor in the hydroponic nutrients you decide to purchase. Not all brands are priced the same, and some of them could make your growing process extremely expensive. On the other hand, the cheapest hydroponic nutrients on the market might not produce high quality plants. You need to set a price range appropriate to what you can afford to spend, then buy the highest quality hydroponic nutrients you can within that price range. That is the best way to get a great hydroponic garden without spending too much. What about pH? You will need to pay attention to the pH level of your nutrient solution. An overly acidic or overly alkaline solution could be bad for your plants in the long run. The majority of plants prefer an acidity within the 5.5 to 7.5 range - more alkaline nutrient solutions may prevent them from absorbing all the nutrients available. Overly acidic solutions may cause damage to the roots. Most nutrient solutions are a little acid, and the majority of tap water has a pH of about 7 to 8. This means that you won't have too much trouble dropping your hydroponic nutrients solution into the correct range. However, you will still need to test the pH from time to time if you want to get the most out of your hydroponic garden.